Scottish craft brewer Brewdog is no stranger to controversy, with a history of arguably ill-advised PR and marketing stunts. However, the brand looked set to leave the shock tactics in the past with an announcement in September signalling a move to more ‘responsible’ marketing. Once a challenger brand that successfully made a name for itself with headline-grabbing antics, the self-styled ‘punk brewery’ seemed to have accepted its new position as a market leader and the need to protect its growing reputation. It therefore came as a surprise when, just two weeks after that announcement, Brewdog became embroiled in yet another PR nightmare. A collaboration with US brewery Scofflaw provoked a backlash when a press release seemingly issued on behalf of both businesses promised free beer for Trump supporters at Brewdog bars across London, Manchester and Leeds. While this initially appeared to be just another misguided publicity campaign, it quickly became apparent that the situation was more complicated, with far greater implications for the PR industry. 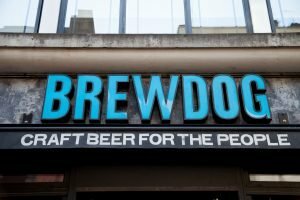 As dubious reports of the promotion began circulating across the internet, Brewdog almost immediately tweeted a statement declaring that the release had been issued by Scofflaw without their ‘knowledge or consent’. They then went on to cancel both the event and their partnership with Scofflaw, and instead offered free beer to anyone who supported ‘love not hate’. 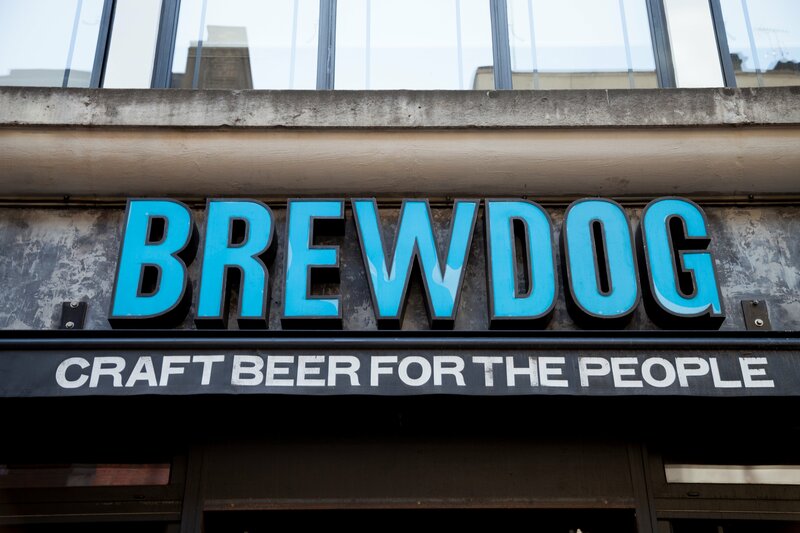 At this point, the sceptical among us could still have believed that this was simply a return to form for Brewdog: a deliberately controversial PR stunt, designed to garner maximum coverage for an otherwise relatively minor story. However, things took an interesting turn when Scofflaw tweeted a very similar statement, saying that it had been distributed without their ‘consent or knowledge’, and that they were working with their PR firm to fix the error. This tweet also tagged the agency in question. With the finger of blame now firmly pointed at this PR company, it was clear this was not a stunt; not even the most dedicated agency would sacrifice its own reputation for that of its client. As outside observers, there are only two possible explanations. Either the PR agency in question really did issue the release without the approval of both parties, or it is being unfairly used as a scapegoat by the two breweries. In either case, this unfortunate situation has served as a very valuable lesson for our industry: always obtain explicit written consent for all PR materials. While this might seem obvious, it’s possible to imagine how you could become complacent and accept approval over the phone, or perhaps even bypass consent altogether, thinking you know better than clients when it comes to knowing what’s newsworthy. Brewdog founder James Watt tweeted from his personal account that the agency involved had called him to say the release had come from a ‘rogue’ element in their team. This was confirmed when the agency itself finally released a statement, almost 24 hours later, which said that it had been issued by an individual without Scofflaw’s approval, and the individual had now been suspended ahead of an investigation. Allegedly, Scofflaw approved a very different draft of the release which made no mention at all of Trump. This would suggest the decision was then taken – either by this individual or by a whole team – to issue a far more controversial version guaranteed to generate coverage. Particularly since the rise of internet clickbait, there are many within the PR industry who embrace negative PR, where controversial media relations campaigns are undertaken to risk temporary unpopularity or negativity in exchange for links or brand awareness. However, when using this strategy it is absolutely vital that the client is fully on board and aware of the potential ramifications. While it can be frustrating to have certain story ideas rejected by a client, the trust between agency and client is of monumentally greater importance than the pursuit of coverage, and should always be the priority. It is possible, however, that the Trump version of the release had in fact been approved by both Brewdog and Scofflaw, and they were now trying to escape the backlash by pinning responsibility on someone else. If that were the case, and the agency had obtained written consent, then they would have been able to use that proof to salvage their reputation amid the crisis.